Before we take a look at the JSE All Share PE ratio over time and the levels it is currently at, perhaps its best to explain exactly what the PE ratio measures and what it tells one about the valuation of a company and or the markets overall. In short the abbreviation PE stands for Price to Earnings. So a PE ratio is the price over the earnings. So lets say company X is listed and its shares are trading at R100 a share. Same company X reported in their last set of results that their earnings came in at R10 a share. This the PE ratio is R100/R10 = 10. So its the value of the shares divided by the profits made by the company (or more broadly total value of all shares divided by total profits of all shares on the market). But now we have a PE ratio of 10. What does that tell us? What does it mean? Assuming company X will make R10 a share every year to infinity, the PE ratio of 10 tells you that in 10 years time, the company would have made in profits per share, what you are paying for the share price now. Or looked at differently R100 paid per share over PE of 10 gives you a earnings yield of 10%. Lets take an example that doesnt include so many 10's. So now that we know how to interpret a PE ratio, lets take a look at the monthly PE ratio's for the JSE All Share Index as well as a 13 month moving average which is indicative of a longer term PE ratio for the market as a whole. So since January 2011, the JSE All Share average PE ratio is sitting at 17.78. 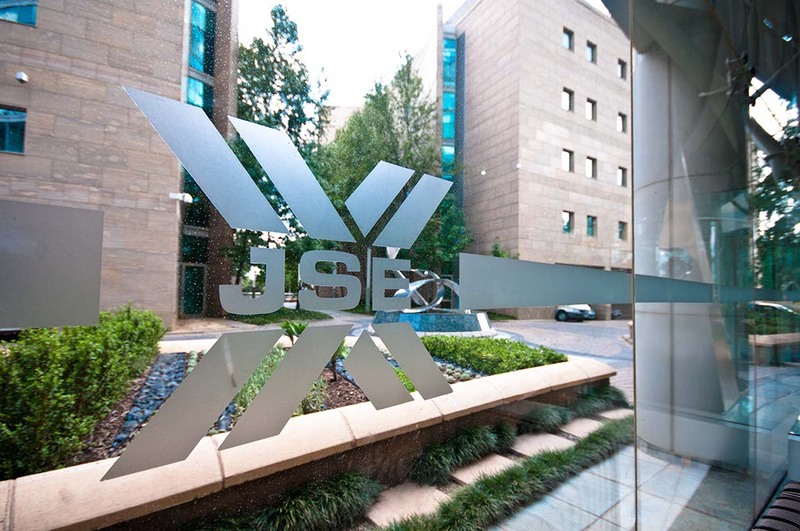 As at the end of March 2019, the JSE All Share PE ratio was sitting at 17.30 (so around the average levels since the start of 2011). And the longer term PE ratio as measured by the 13 month moving average (which has been in constant decline for some time now), came in at 18.30, well above the latest PE ratio as measured on March 2019 and well above the average since the start of 2011. So what does it tell us about the markets and its valuation? Well market valuations have certainly come down strongly since late 2016 when the market PE ratio was around the 23 mark. Since then company profits and earnings have been disappointing sending share prices tumbling down and dragging down PE ratios with them. It is handy to know what the overall market PE currently is, what it's longer term trend and average value is and when looking at the valuations and PE ratios of individual shares listed on the JSE one can compare individual company PE ratios and see how they compare to the overall market average PE.